For most parents, drugs represent a source of concern. This concern often centers around the fear that their teens will experiment with or get involved with drugs. It is important that parents understand that drugs are ever – evolving and changing. 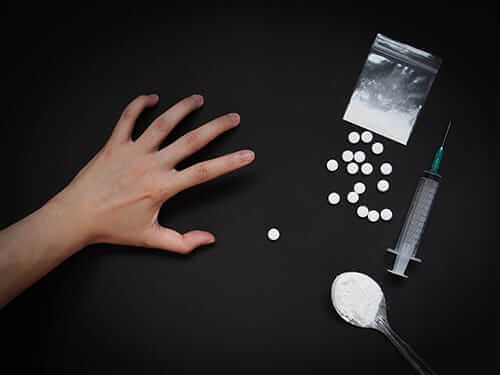 The drugs that were popular in years past are making way for newer “street” drugs or “designer street drugs.” These dangerous new street drugs are typically illegal and are sold on the streets or are available online. In some cases, the street drugs may be legal drugs that are being sold illegally. They are often highly dangerous and may go by slang names that do not sound like a typical drug. 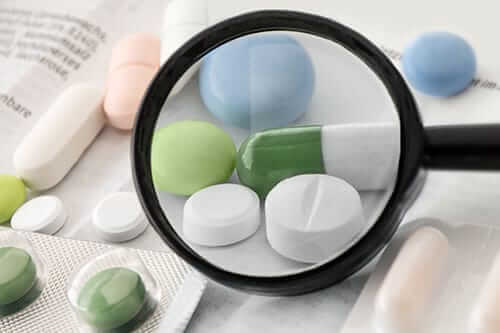 Parents can best protect their teens from these dangerous new street drugs by staying up to date on the various names and symptoms associated with them. There are a number of street drugs that are available for teens, with varying degrees of risk. One of the more frightening drugs that has surfaced is the drug krokodil, which gives its user a heroin-like high. It has roots in Russia, predominately with youth among what is considered the lower class. 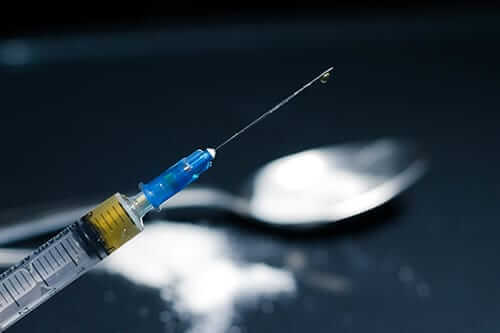 It is an injectable drug that is a combination of a fast-acting opiate named desomorphine and either iodine, gasoline, hydrochloric acid, or paint thinner. Unconfirmed reports of krokodil in the U.S. have raised concerns due to some of its more horrifying side effects. One of these side effects is a rotting of the skin down to the bones, which is responsible for the drug’s nickname of the “Zombie apocalypse drug” or the “flesh-eating drug.” The name krokodil means “crocodile” in Russian and is in reference to the way it makes the user’s skin appear scaled and green. Additional side effects include erratic movement of the body and impediment of speech. People who regularly use the drug have had a life expectancy of two years. Marijuana is a drug that most people are familiar with, either by having used it themselves or knowing someone who has. What may not be as familiar is a form of marijuana that is made using butane gas called butane hash oil. This is a resin-like drug that may also go by the name of butane honey oil. It has a golden color and is created using dried, ground marijuana, a PVC pipe, and butane gas. When the butane gas is blown through the pipe containing the marijuana, it creates a waxy substance that is then inhaled. There are a number of potential health problems that can occur as a result of using butane hash oil that range from problems with one’s short-term memory to altered judgment and mood, anxiety, and an elevated heart rate. “Molly” is slang for a man-made drug known as MDMA. It is also commonly referred to as Ecstasy and affects the user much in the same way as stimulants. When a person uses molly, which is available as a pill or a tablet, they often feel as if they are well-liked or that everyone around them is a friend. It is called a “club drug” because it is often used in parties or in a club-like atmosphere. Side effects include changes in perception, anxiousness or anxiety, muscle tension, chills, nausea, elevated heart rate, and clenching of the teeth. One of the dangers of this type of drug is that other chemicals can be added to it, such as PCP or cocaine. Other dangers associated with it includes altering how the body regulates its temperature, causing overheating and even problems with the heart and kidneys. When high doses of the drug are taken, it can cause a person to have a seizure. With regular use, it may even affect one’s memory and cause memory loss. The drug 2C-P is yet another “designer drug.” It is a synthetic hallucinogen that has structural similarities to Ecstasy. Depending on the dosage, people may experience either stimulating or hallucinogenic effects. Typically, the hallucinogenic effects come at the higher dosages. An increase in sensory perception, euphoria, and empathy have also been noted. Negative side effects include agitation, nausea and vomiting, seizures, and even death. Bath salts are a type of drug that has a seemingly innocent name; however, they are not to be confused with salts used for bathing and soaking. This is instead a crystalline, brown or white powder that is made of man-made chemicals. The chemicals that are used, some of which are illegal, have similarities to amphetamines. Other names used for bath salts include “cloud nine,” vanilla sky,” “bliss,” “scarface,” or “white lightning.” Side effects of bath salts range from joy to paranoia, hallucinations and/or acts of violence. Teens take bath salts either by swallowing them, inhaling them or injecting them. The latter two methods of use are the most dangerous. Not all of the so-called “street drugs” are illegally created: Some drugs are developed by drug companies with the intent of helping people. Suboxone is an example of such a drug that was, ironically, developed to treat addiction. This drug, which was approved in 2002, is meant to help in the treatment of drug addiction to codeine, hydrocodone, OxyContin, and heroin. Unfortunately, it has become a source of abuse itself, and when combined with alcohol or benzodiazepines, it can result in the death of the abuser due to extreme respiratory suppression. 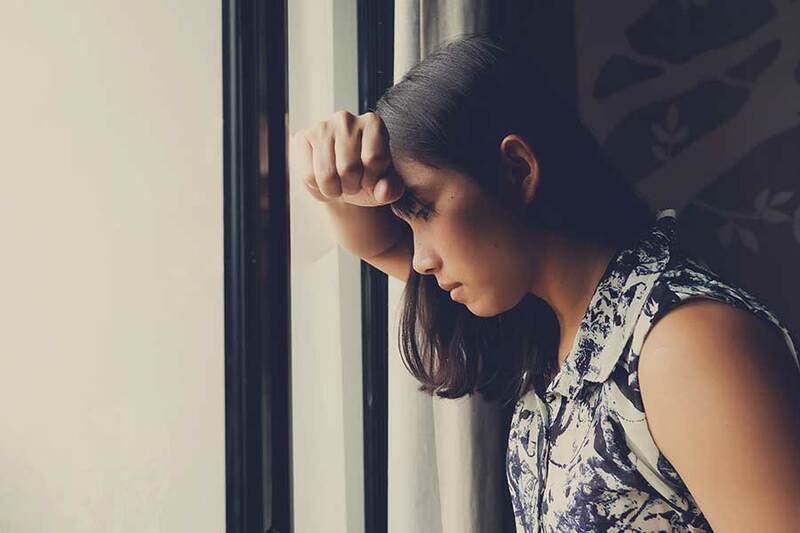 A teen who has abused this drug may show signs of poor memory, small pupils, teary eyes, apathy, elevated blood pressure, inability to sleep or insomnia, nausea and vomiting, and muscle cramps. Long-term abuse may result in an abnormal response to stress or an inability to manage emotions, as well as hair loss. Parental concerns are valid when it comes to teens and drugs. While not all teens experiment with drugs, there are a number of ways that they can fall victim to them. In addition, there are many new street drugs that are available to teens, many of which may be unfamiliar to parents. 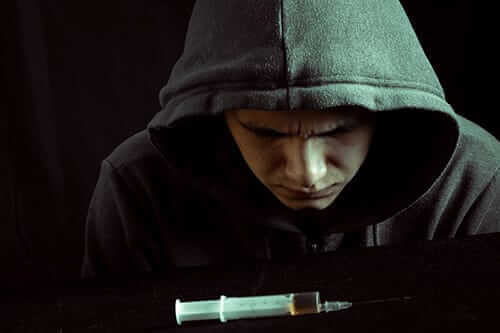 Not only is it important that parents educate themselves on the latest and most popular street drugs that are available, but they must also educate their teens regarding the risks. 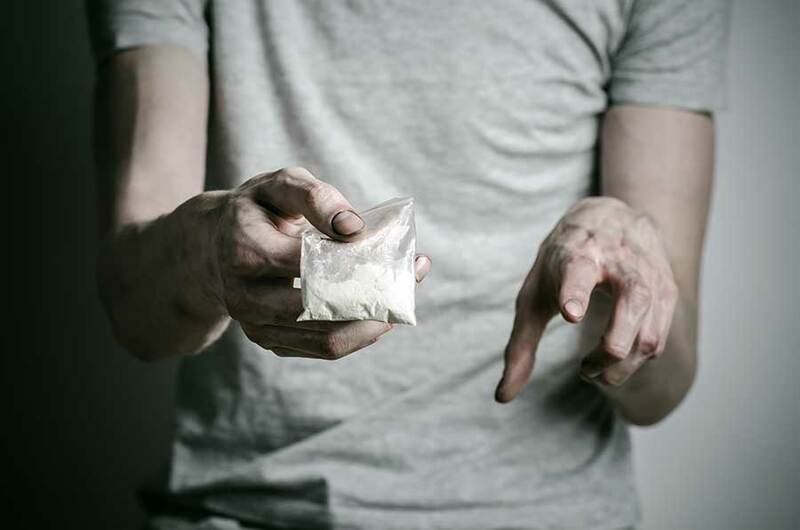 Give us a call today at 855-631-2135 to learn more about these dangerous new street drugs.